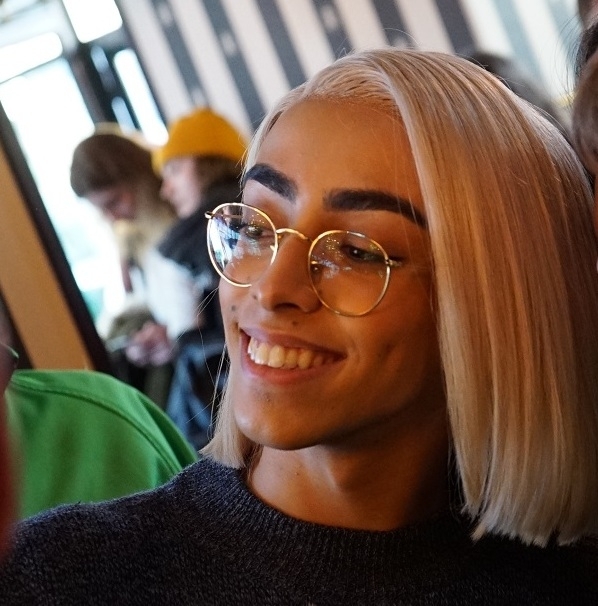 France’s Eurovision contender has launched legal action after receiving more than a thousand hate messages over his sexuality and feminine appearance. 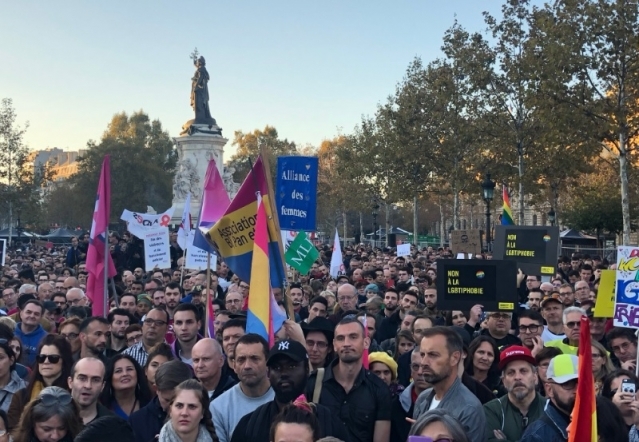 Around 3,000 people took to the streets for a pro-LGBT march in Paris this weekend to raise awareness of and condemn homophobic violence, after several homophobic incidents in the capital recently. 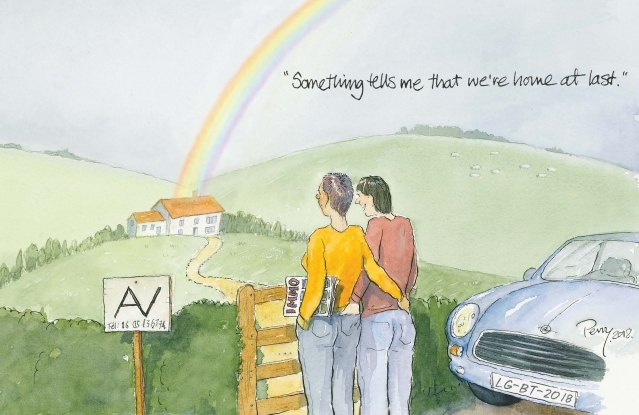 Paris’s LGBT Pride – La Marche des Fiertés – is one of the capital’s biggest open-air events but why are such marches still relevant? 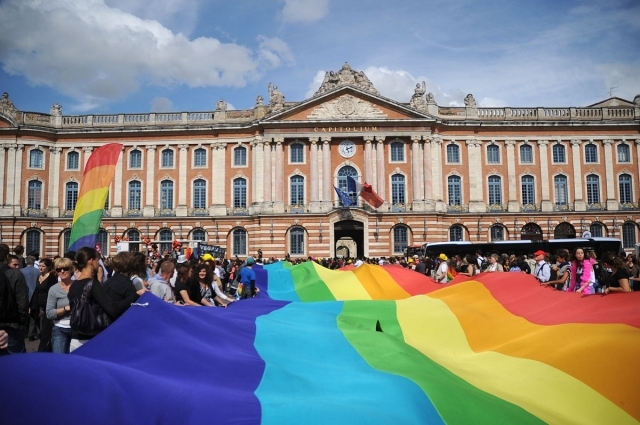 We spoke to Clémence Zamora Cruz, spokeswoman for organisers Inter-LGBT.